Whether you’re logging on to buy a brand new bike, source the one football programme missing from your collection or are trying to track down a mid-century sideboard eBay.co.uk is a shopping experience like no other. And now you can kit yourself out with all the latest grooming gear there, too, thanks to the company’s brand new Men’s Grooming Hub. Offering everything from moisturiser and moustache wax to state-of-the-art electric shavers, the hub is a one-stop destination for everything grooming, featuring a mind-boggling array of products from well-known brands like L’Oréal Men Expert (who announced their partnership with eBay earlier this year), electrical giants Phillips and masters of facial hair maintenance Mo Bros. As well as offering products at great prices, the hub is a cinch to navigate and everything is covered by the usual buyer assurances the online marketplace is famous for. Perusing some of the 230,000 items on offer (yep, 230,000!) I came across everything from my favourite fragrances to one of my favourite face washes – L’Oreal Men Expert’s Purifying Face Wash For Skin & Stubble – along with a raft of bathroom cabinet basics like deodorants, shower gels and dental products. What’s more, there are some great statement-making gift sets, too, just in case you’re looking for the perfect pressie for someone. The hub isn’t just a great place to buy your grooming gear though: thanks to fantastic ‘how to’ guides on everything from achieving a barber-worthy shave to how to adjust your routine to suit the season and a host of tip-packed videos, it’s also a superb source of information for anyone interested in maximising their looks. So whether you’re after something for yourself or are looking for the perfect Father’s Day present, eBay’s new Men’s Grooming Hub is one bookmark you’ll definitely want in your browser. To explore eBay’s new Men’s Grooming Hub click here. When it comes to looking good and dressing well we all know that it’s all about the edit: about choosing just the right products for your skin, a fragrance that reflects your personality and clothes that suit your very personal sense of style. But with so much out there to choose from it’s sometimes difficult to know where to begin when picking out the perfect moisturiser, fragrance or new winter jacket. Which is where GT Shopping comes in handy. 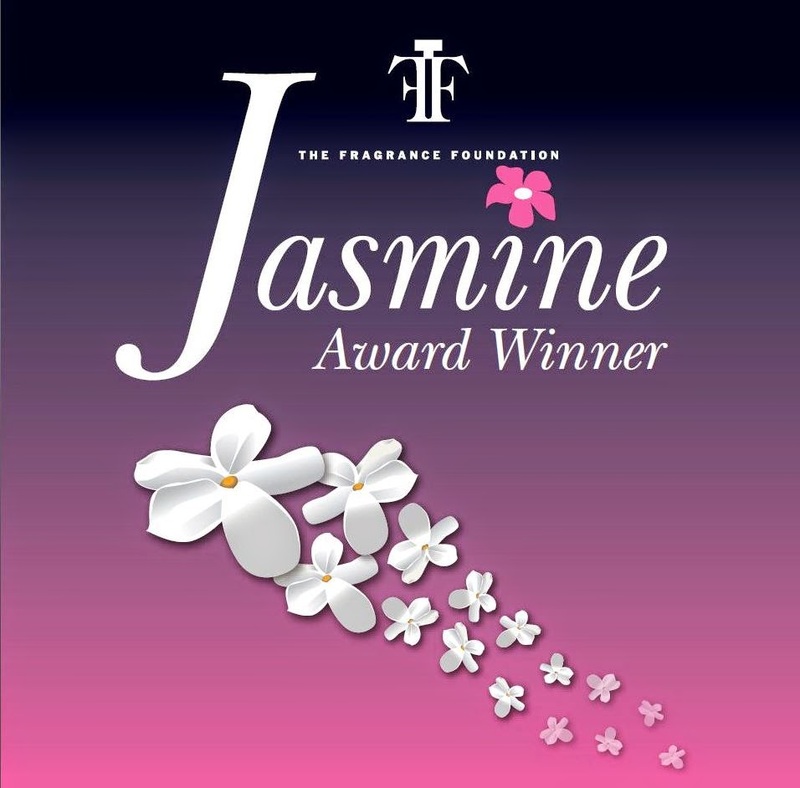 A new site in partnership with Gay Times Magazine, it helpfully points you in the direction of the very best fragrances, skincare products and grooming gadgets on the market (along with some of the most stylish menswear picks and a whole lot more) so you don’t have to go trawling the internet to find just the product you’re after. 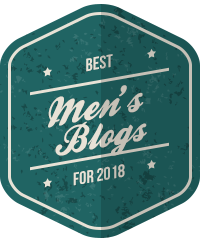 A lot of the products I mention in my monthly male grooming column in GT can be found there but that’s just the tip of the iceberg and you don’t have to be a reader to use the site, though there is an option on there to subscribe to the mag and get regular (very useful) style updates if you wish. So whether you’re looking the perfect new fragrance for yourself (bottle of Tom Ford For Men anyone? ), something to wear for an upcoming party or are looking for the perfect gift for a loved one GT Shopping is the place to head. To see what’s on offer go to shopping.gaytimes.co.uk. Whether you’re an active guy who likes to be in the great outdoors or one who has to walk the dog on cold and windy autumnal nights it’s important to protect your skin and hair from the elements. So here’s a little top-to-toe survival guide I wrote for Mr. Porter. 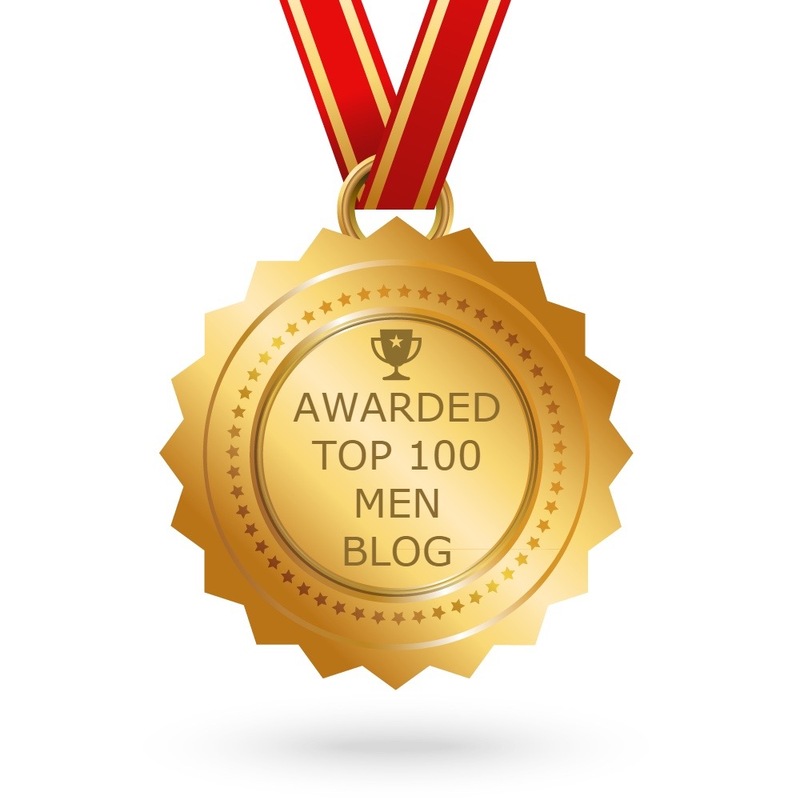 To read it and find out what products I recommend click here. Tom Ford’s new beard oil: a new way to layer your fragrance? One of the main criticisms of beard oils is that their fragrance is so fleeting. Of course, many men prefer it this way but for those who want a longer-lasting fragrance the choices are pretty limited. 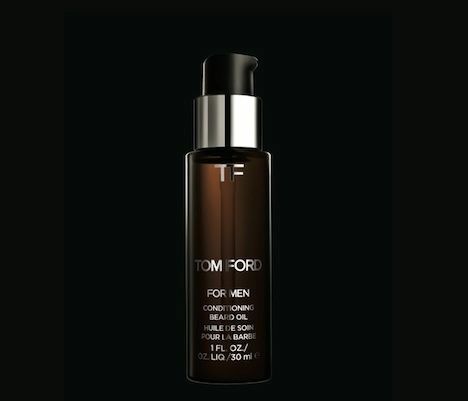 Tom Ford’s new beard oils certainly correct that, introducing a new way for men to wear fragrance in the process. Available in three Tom Ford Private Blend fragrances – Neroli Portofino, Tobacco Vanille and (my favourite) Oud Wood – it’s probably the punchiest and longest-lasting fragranced beard oil I’ve tried. 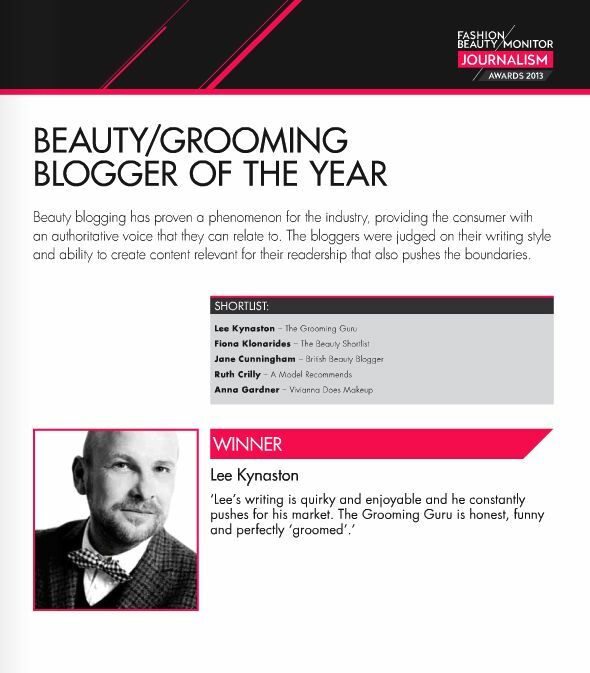 I wore the Neroil Portofino one last night to the annual Beauty Magazine Beauty Awards and it pretty much lasted all night. In truth, this is both a blessing and a curse; a blessing because you smell great and if you’re layering your fragrance it gives you a new place to scent yourself but a curse because the fragrance will be right under your nose for hours. So here’s a simple application tip: apply a small amount with your fingertips or using a moustache and beard comb but avoid the moustache area directly beneath the nose. Incidentally, since the oil itself isn’t particularly greasy you can also use a small amount on the hair on your head too. One thing’s for sure – fragrance layering just got a whole lot more interesting. 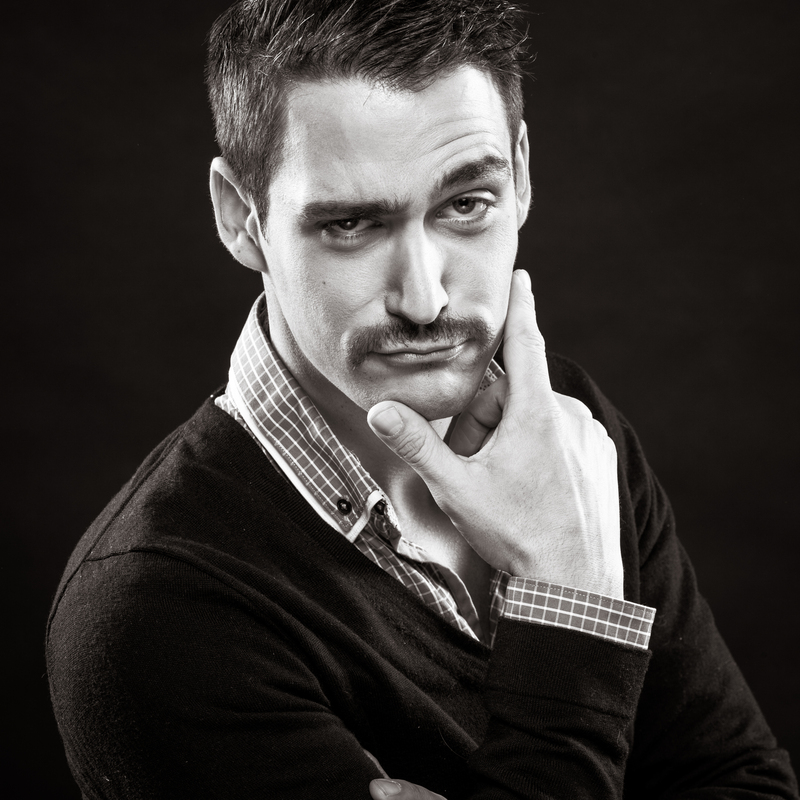 The first few days of growing a Mo can be uncomfortable and challenging and your new lip accessory may itch, tickle and feel strange to begin with. Applying a little hair conditioner to your ‘tache will help reduce itching, while combing your Mo with a moustache comb once it gets going will improve its appearance and help prevent ingrown hairs. 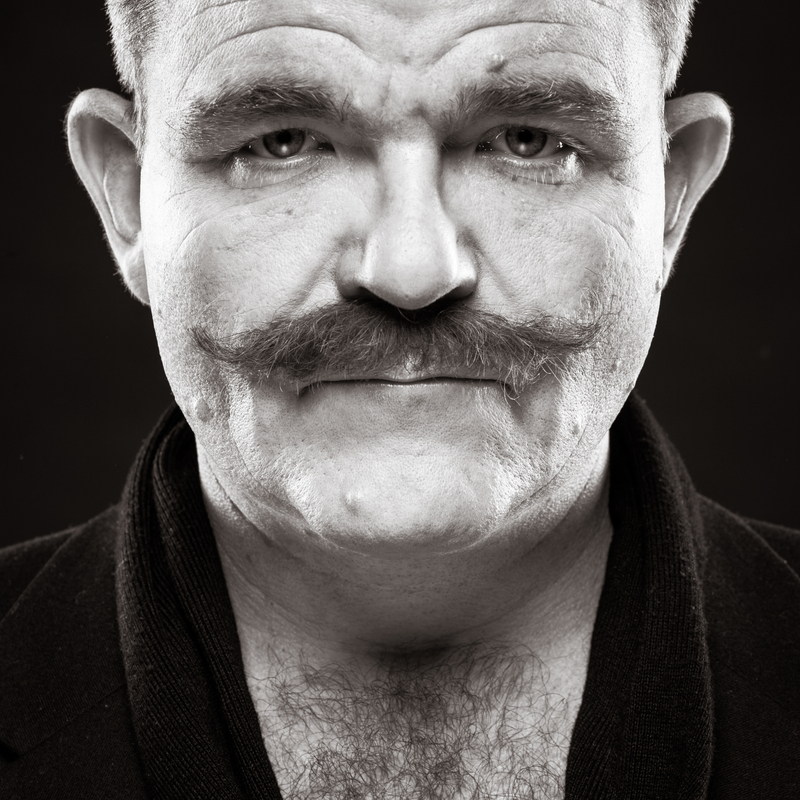 A neat Mo is a sweet Mo so ensure your ‘tache is tidy with the help of a trimmer or facial hair scissors. Use a moustache comb before trimming and aim for just above the lip line – that way you’ll keep it free of food when you come to eat. Oh, and always trim your Mo when dry; hair expands when wet, retracting when it dries, so you may discover you’ve been a little over zealous with your trimming once it does. Facial hair might protect skin but it also draws moisture away from its surface leaving it dry, tight and flaky. Make sure you moisturise your Mo twice daily – you can use special facial hair oil for this but regular moisturiser will work just as well. Simply apply a little to your fingertips and massage into your Mo, using gentle circular movements to help reach the skin beneath. Moustache waxes aren’t just the preserve of dastardly ‘tache twizzlers – they’re perfect for adding definition and shape to your facial fuzz too. Simply warm a small amount between your fingers and work into your moustache, shaping it with your fingertips, or rub into your fingers, apply over your Mo and distribute evenly with a moustache comb. Like raising a child you never quite know how your ’tache will turn out until it’s fully grown. If you’re not convinced that the style suits you, experiment with the shape until you find a style that does work. Bottom line – there’s a moustache out there for every man – you just need to find the one that works best for you! PS. For those of you taking part in Movember this year I salute you (and your ‘taches)! For more info on what it’s all about click here.